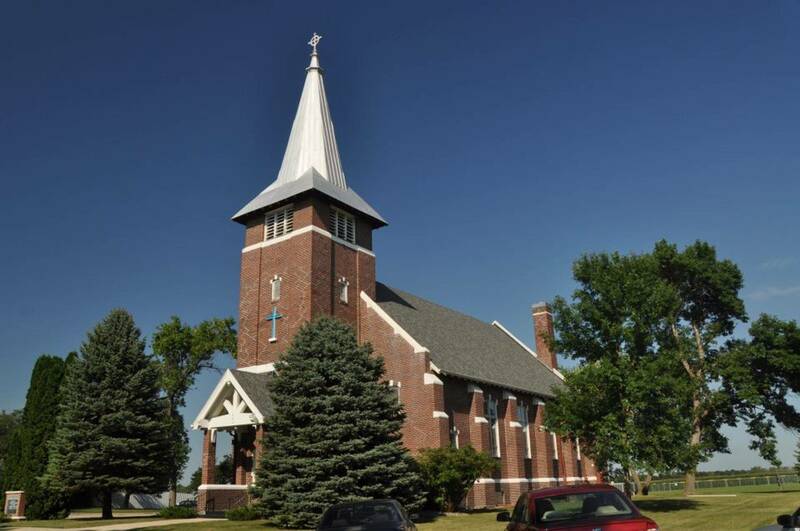 Trinity Great Bend is the oldest LCMS congregation in North Dakota and a mother church to our District. 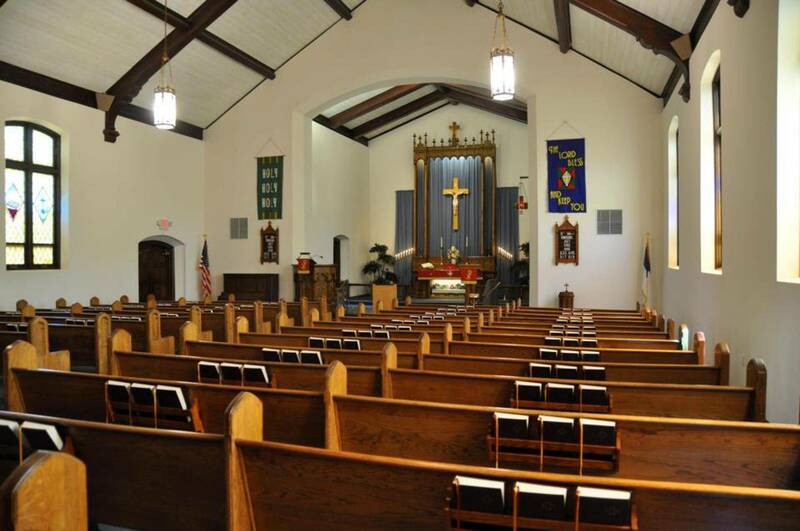 Founded in 1875, the present 1919 structure is the third church building to serve our congregation. Trinity partners with Peace, Barney to form the parish served by Rev. 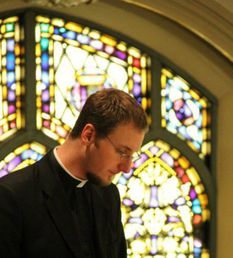 Sean Daenzer.